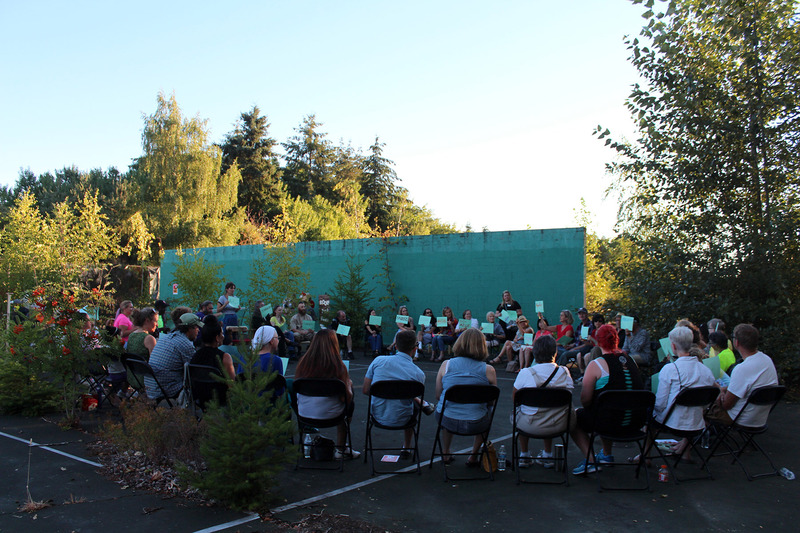 In Our Backyard is primarily a conversation project that aims to spark a dialogue and activate the community to think critically and creatively about homelessness in Tacoma. But how could we create events that deeply engaged the community? One of the answers we found was to involve community members in each and every element of the project, and through all stages of the process. 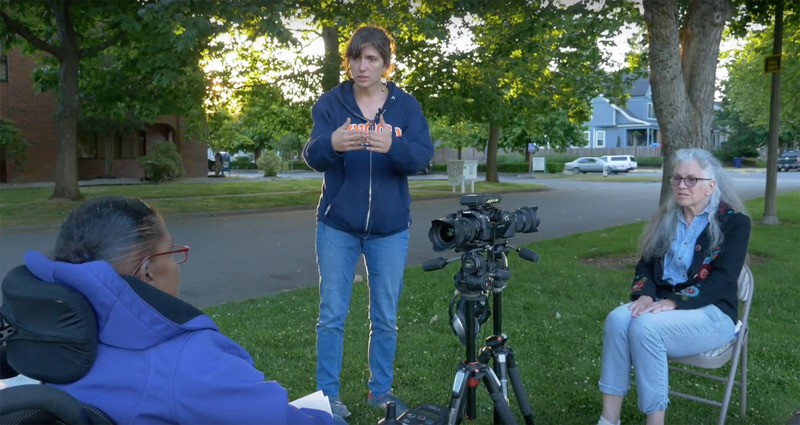 At the center of the video conversation project were Tacoma residents, with and without lived experiences of homelessness, who interviewed each other. The intention behind the format of a mutual interview, is to suggest that those who never experience homelessness are part of the story and the solution, rather than mere viewers. The theatrical performance was a result of workshops by and with members of Tacoma’s homeless community. Much effort was put into creating partnerships with different organizations, to ensure that an opportunity to participate was given to anyone who might be interested. Much thought and effort was put into bringing together people with and without lived experience of homelessness as audience members. 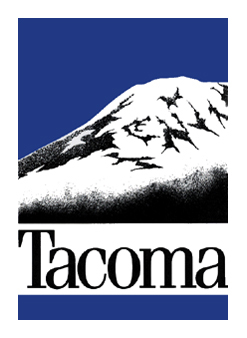 One of the community events was held in partnership with the Tacoma Rescue Mission and took place at the shelter facility. This event in particular resulted in the most diverse audience of all the community events. Over the course of the community events, services providers and shelters offered shuttles to those who experience homelessness who wanted to attend the events. 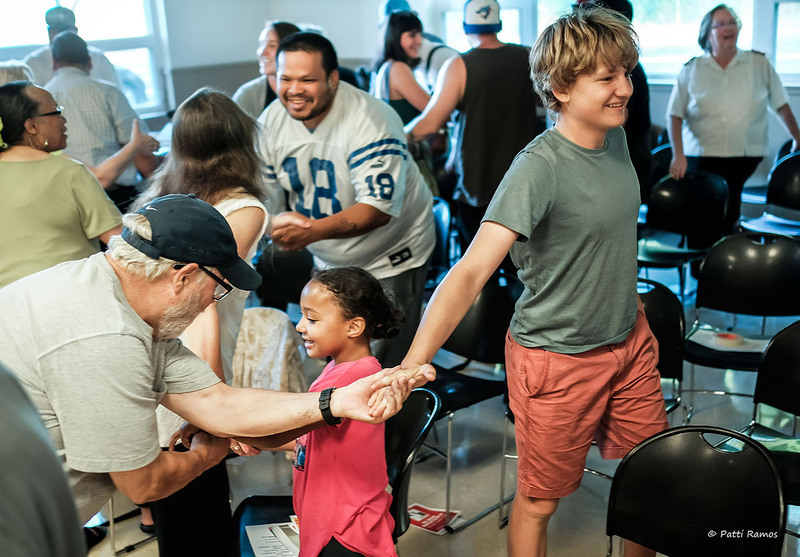 Each public event offered activities in which the audience had a chance to take an active role, including a facilitated community conversation at the conclusion of each event. Every event was opened with an exercise where audience members were asked to introduce themselves to as many attendees as possible. In this way we were telling audience members, “you are participants and we need you to be actively engaged”. Post-performance, audience members had a chance to discuss what they saw and how they felt with a fellow audience member. For many people, this was the favorite moment of the conversation. How rare it is to stop and discuss central social and moral issues with someone we never met before, to discover new perspectives and points of view that we hadn’t considered. was most prominent to their experience at the event. The accumulation of words was the catalyst for our conversation. 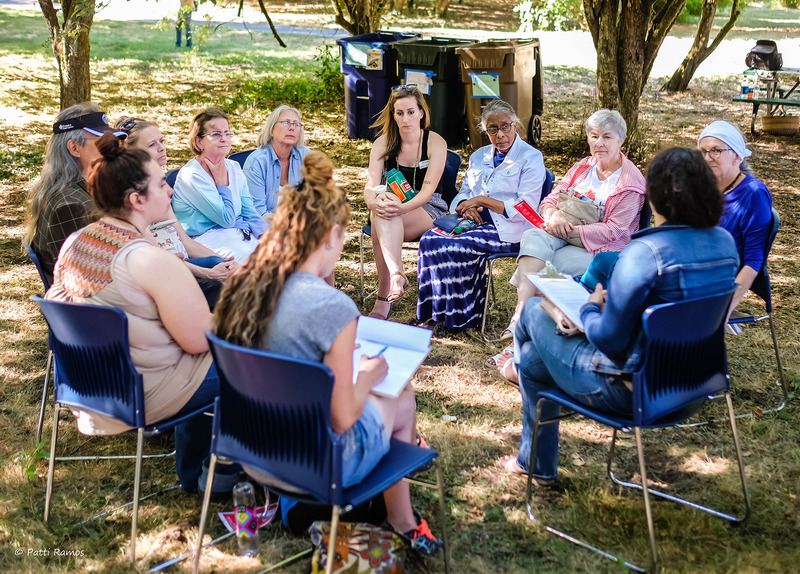 At one of the community events, Tacoma-based service providers for the homeless community facilitated small groups conversations. 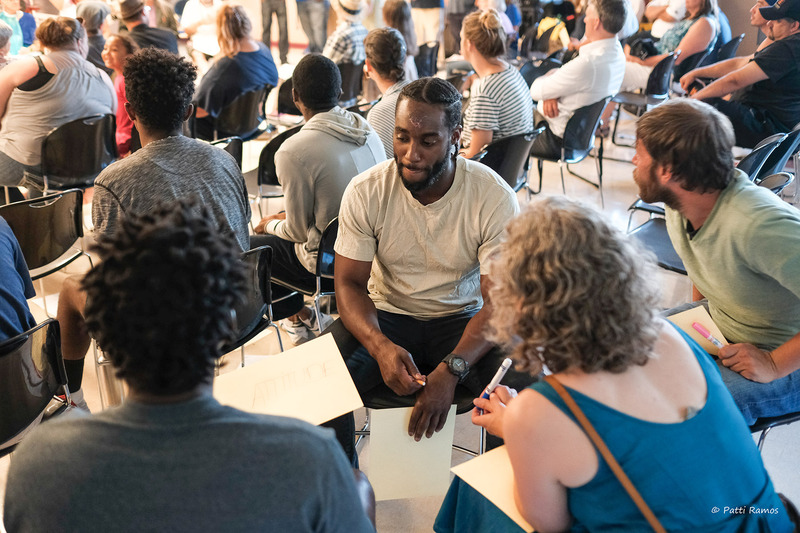 These groups allowed more room for one-on-one conversations and created an opportunity to hear more stories from people who come from different backgrounds and life tracks.